It’s a legal requirements in the UK for all landlords to get a Gas Safety inspection performed each year. Only valid when in-date, the landlord must supply the tenant with a copy and retain a copy for his or her own records. There will be a minimum of disruption to you or your tenants when Northumbria Heating Services carry out this inspection. If any remedial work is necessary to correct any problems with your property, we will offer a free, no obligation quote for the required work to make your property safe and legal once more. Every year people die as a result of badly maintained or poorly installed flues or gas appliances. 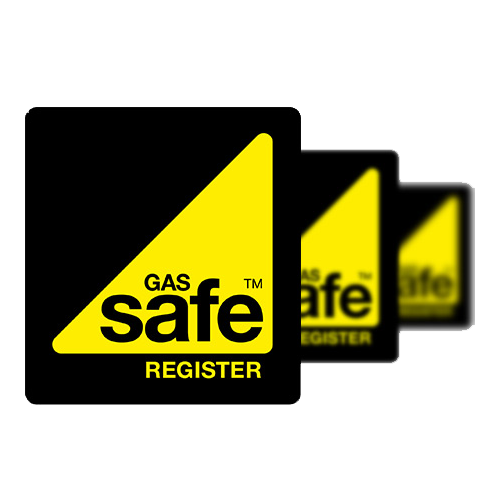 We aim to provide peace of mind by providing a yearly Gas Safety Check conducted by a Gas Safe installer. Additionally, we service, test and install CO detectors. In accordance with government legislation passed in 1996, all commercial landlords who let part of, or all of a property will need to have all pipework and gas appliances maintained and checked on a yearly basis. 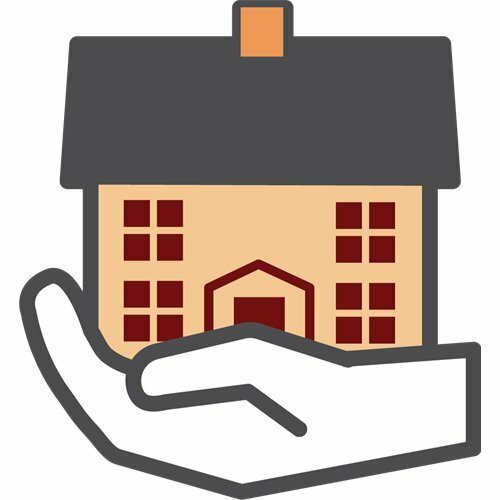 Once your property has passed the checks carried out during the inspection, our engineers will present you with your Landlord’s Gas Safety Certificate, or CP17. Please get in touch with our friendly team today to arrange your appointment for a domestic or commercial landlord gas safety certificate in Newcastle.